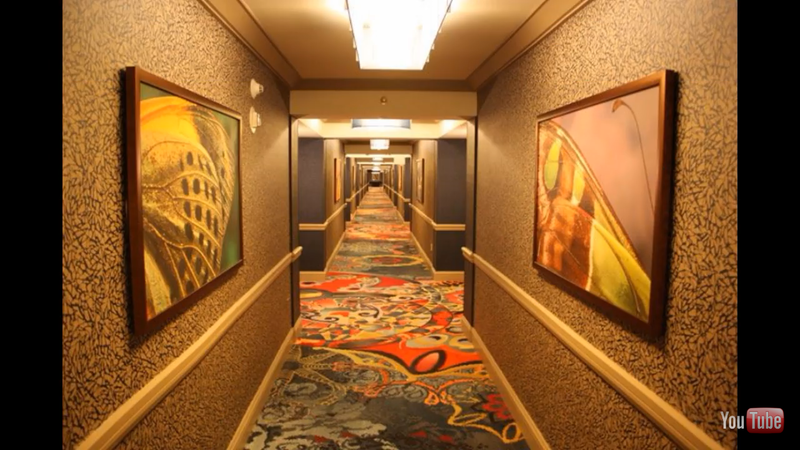 I want to mention a few things I noticed about this Vegas psyop ritual. 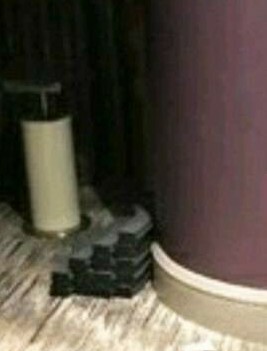 I just noticed this in one of the pictures of the hotel room in Vegas. I couldn’t understand why someone stacked these clips OCD style on the wrong side of the pillar and window. Seemed odd to me. 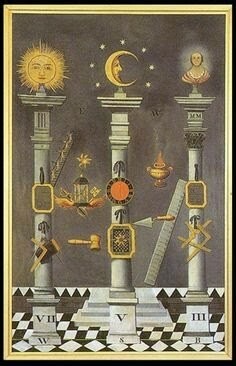 In Tarot, these demoniacs see the high priestess (Isis) as the middle pillar. 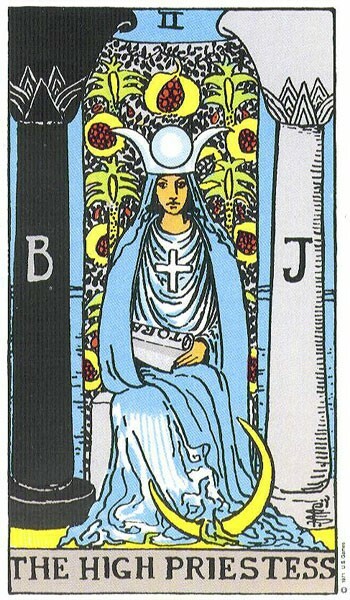 The sun at her head and moon at her feet. Does that sound familiar….maybe the false sign of September 23rd will ring a bell. 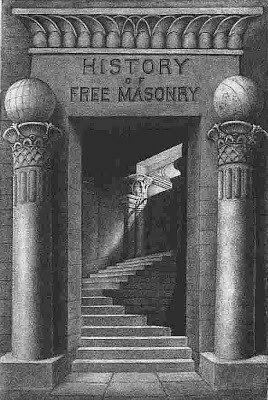 Going up this staircase to this middle pillar is a great “awakening” for these Luciferians. Read the lyrics to Zepplins Stairway to Heaven and keep all of this in mind. All of this ties into the Arch of Triumph. At this point in history nothing is coincidence and everything is connected. 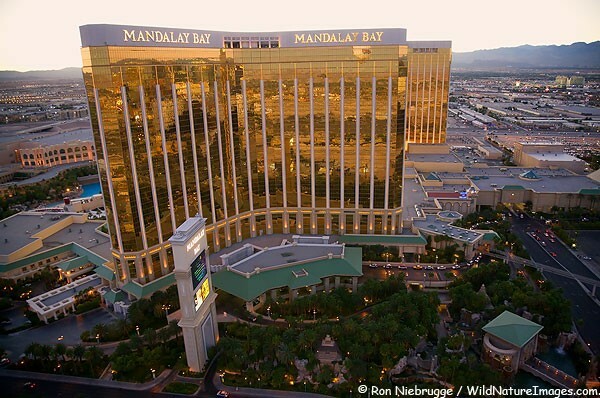 I had also wondered why the Mandalay Bay? Well for one look what color it is. It’s gold, the color of alchemical transformation. This is what they strive for. 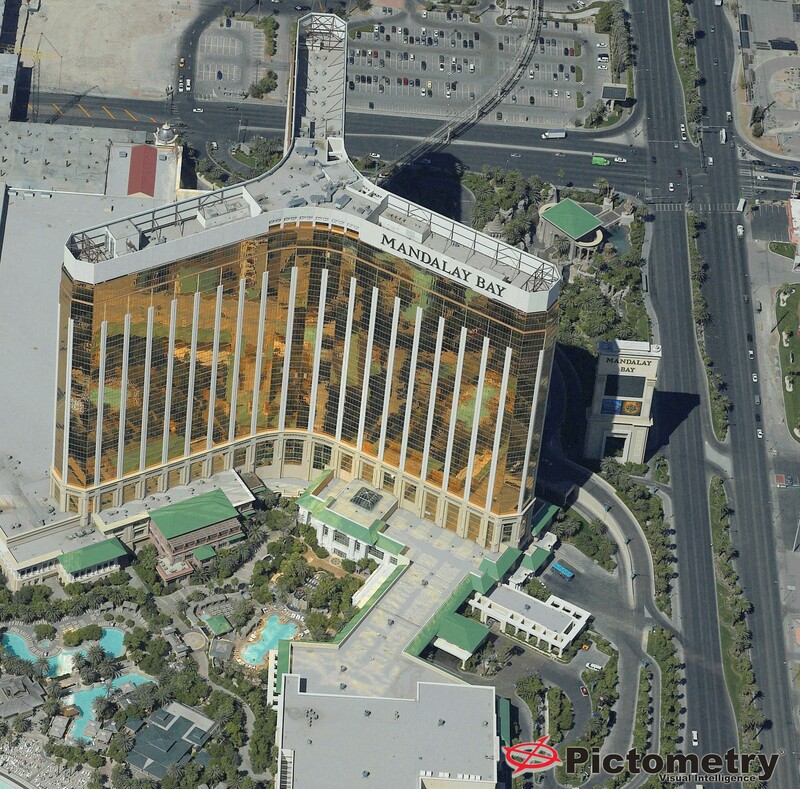 Also look at the shape of the Manadalay Bay. 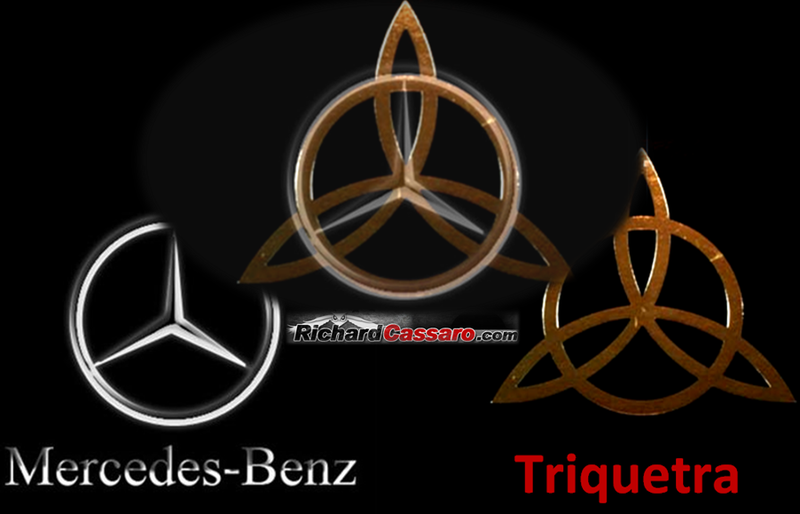 Its a triquetra. This represents the triple goddess in the occult. Mandalay comes from the Pali word Mandala and it means “flat plain”. Do you remember who went to a plain in scripture to build a tower? Nimrod did. And since I’m mentioning etymologies maybe I should mention the name of this country festival. Route 91. 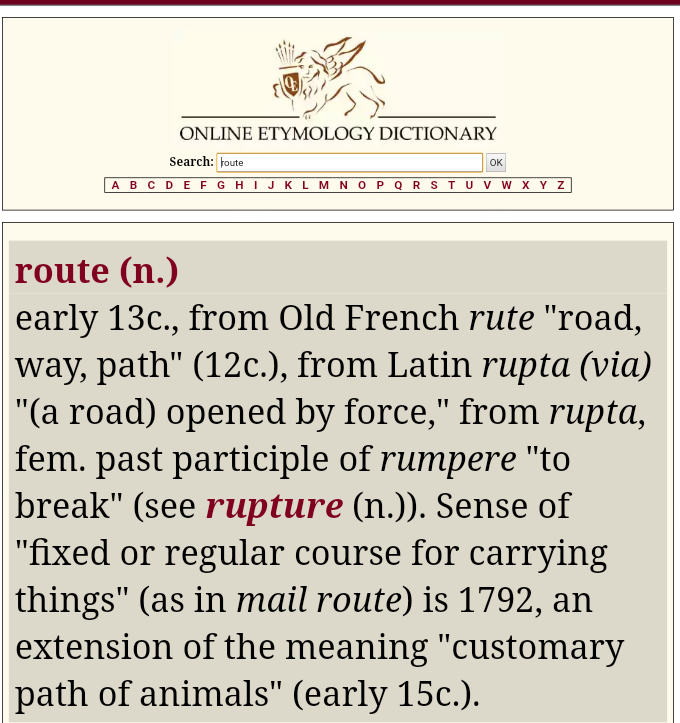 It is a way or a path in the sense of it being opened by force. It can be a “fixed or regular course for carrying things”. There is the broadway and the narrow way in scripture. There are two paths also according to Robert Plant’s Stairway to Heaven not to mention his mention of gold. You see, Jesus is the Way for us. There is no other path to go on and if we don’t turn to Jesus then the other path will lead us to destruction. 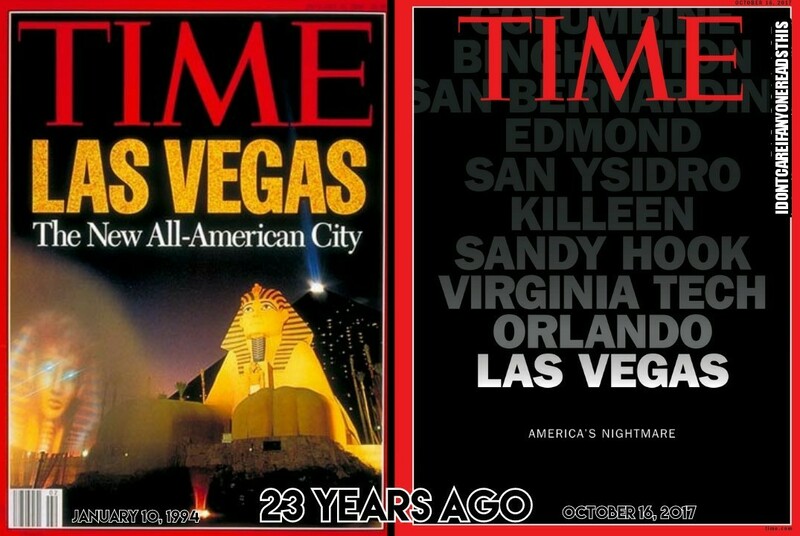 There is a reason why this festival called Route 91 was picked. Its all ritual. It was more of a spiritual harvest than a physical harvest. It caused discord and will continue to seperate the sheep from the goats. I had already mentioned in the first paper about the middle pillar with the butterfly connection. I mentioned Manson and his butterfly guns, the symbolism for MK Ultra Project Monarch mind control has always been associated with a butterfly fur obvious reasons and I believe Paddock was a victim of this. 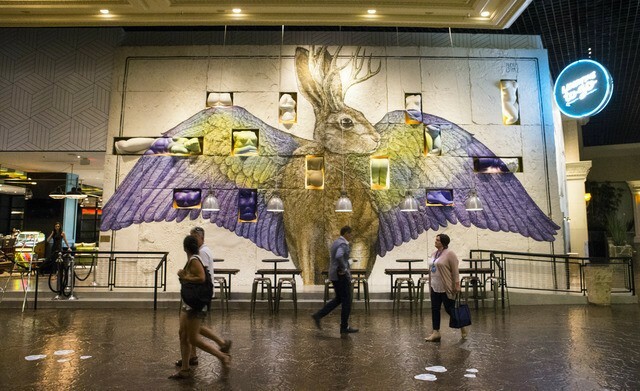 I even showed you how there were new paintings in the Mandalay Bay of butterflies. You can read this here. 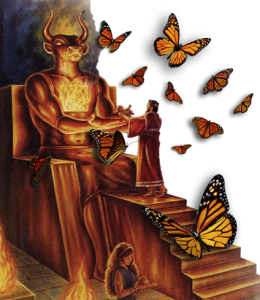 There are spiritual implications to all of this butterfly mind control talk too. 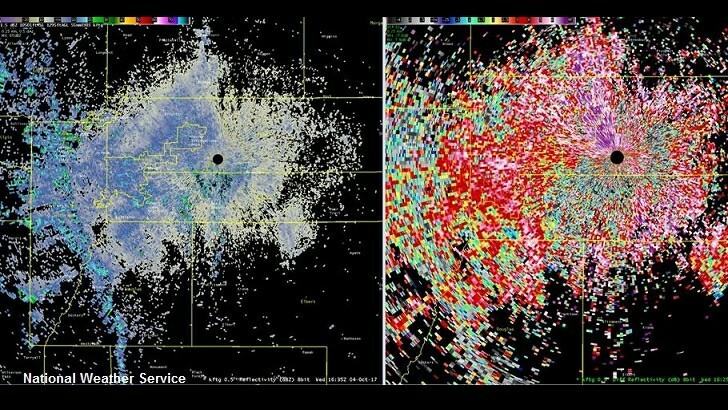 Look at the pictures below of the swarms of butterflies that were caught on weather radar a few days after the October 1st ritual. 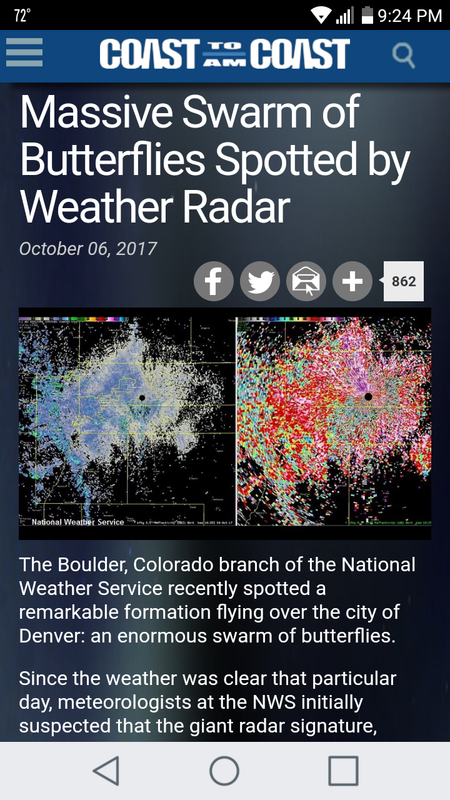 On October 3rd over Denver, Colorado, a 70 mile wide swarm of painted ladies butterflies were spotted on a radar. These are sometimes mistaken for MONARCHS. This swarm was heading west for winter migration. Symbolically in my opinion its deeper than that. 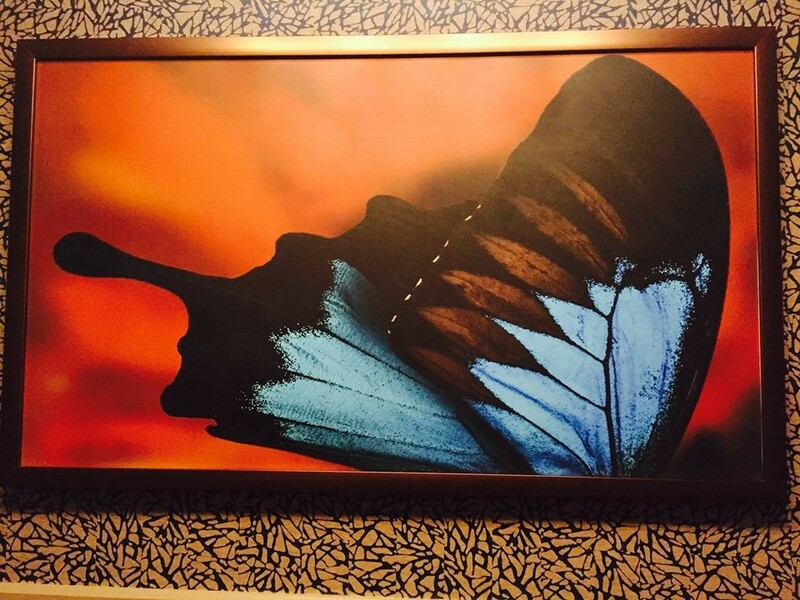 This ritual in Vegas opened up something demonic and I believe these swarms of butterflies speaks volumes. Spiritually speaking that is. 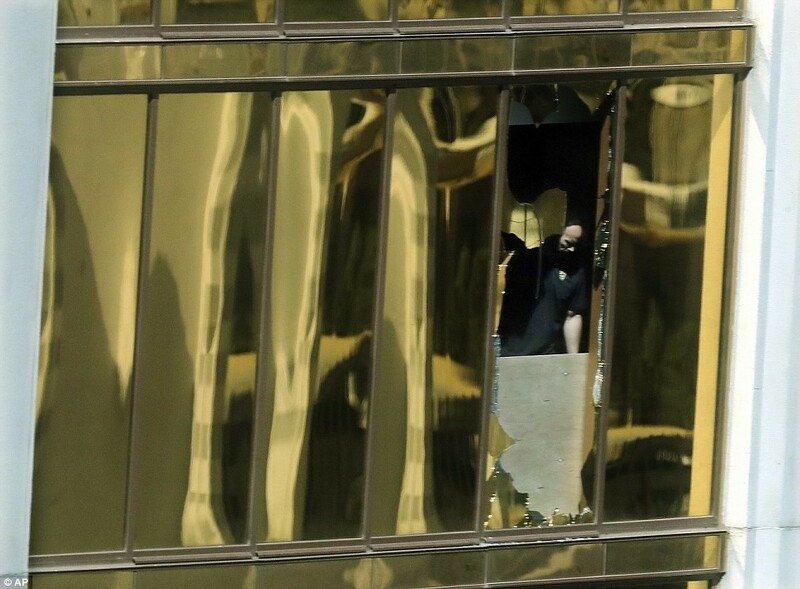 I also want to bring up how a lot of “truthers” are claiming this Vegas event is a hoax. 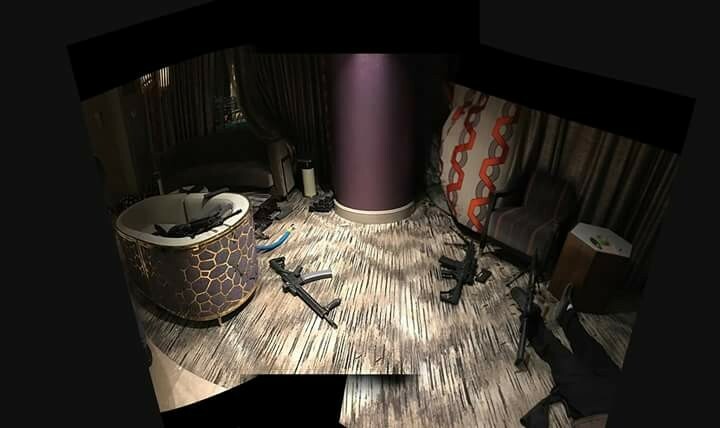 I had seen that “Ritchie from Bawston” is calling the Vegas shooting a “hoax”. This guy has always been a douche bag who steals other peoples material for clicks. So now he is making videos about this shooting being fake and a hoax. Hmmm. Tell that to Greg Meadows who lost his daughter to gun shot wounds to the back. Kelsey Meadows died at the concert in Vegas. I have people on this page from the same town as her and I. We are all from Taft, California. This is confirmed that she is dead and she died at the concert with her friend and cousin who can confirm that she had gotten shot in the back. Real people don’t die in “hoaxes”. What this Ritchie guy doesnt realize is that he is playing right into the hands of these occultists. This is what I’m talking about as far as the spiritual implications of these swarms of butterflies that happened a few days later. Don’t think the Vegas ritual is “fake” because there are plants in a real event. This is what they want you to think. Its a psychological operation. Does anyone not understand what that actually means? You mix truth with lies…that’s the point. Terrorism terrorisies people not only physically but spiritually. Kelsies family is grieving because she is dead as in never coming back. She’s not “Facebook social media dead” but in real life dead. I’m as skeptical as the next guy with everything (trust me), but if I didn’t know who she was I wouldn’t even be typing this. For defending this dead girl I have been called a “shill” and someone pointed out my last name in Gematria is 33 so I’m now illuminati confirmed. Smh. People are being played because of guys like Richard and these occultists, so congrats Richard from Boston…your helping this psyop win. 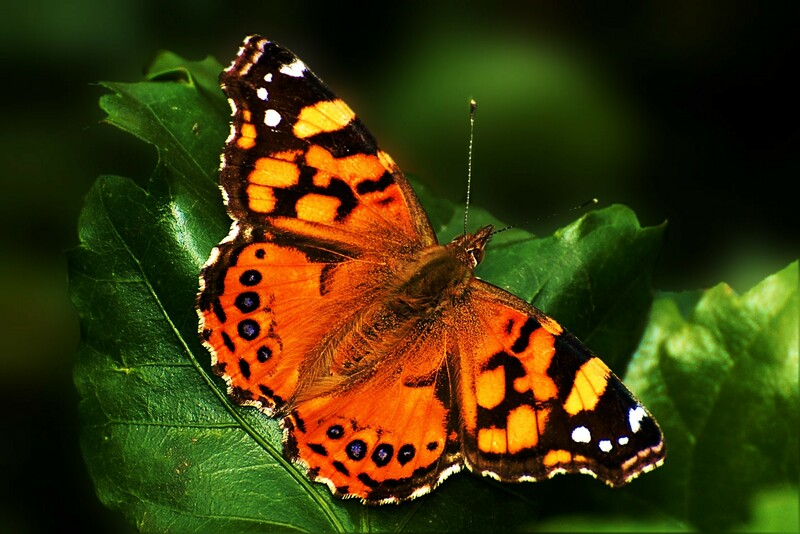 Painted lady butterflies are also known as Cynthia butterflies. Cynthia is another name for the goddess Artemis or Diana, the MOON goddess. This ritual killing was just before Harvest MOON.